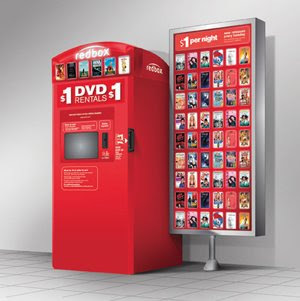 Through 6/8 you can get a free DVD rental at your local Redbox. Simply use code: DEVRY6268. This can be used once per debit/credit card, so you can rent more than one for free by using different cards!